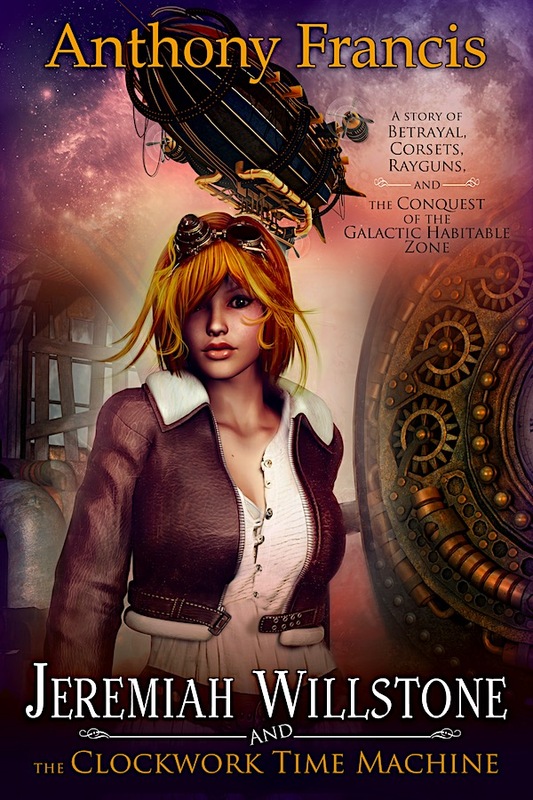 ← Cover Reveal: JEREMIAH WILLSTONE AND THE CLOCKWORK TIME MACHINE! A male woman’s advocate is a wonderful thing! Thank You For Fighting the good fight.